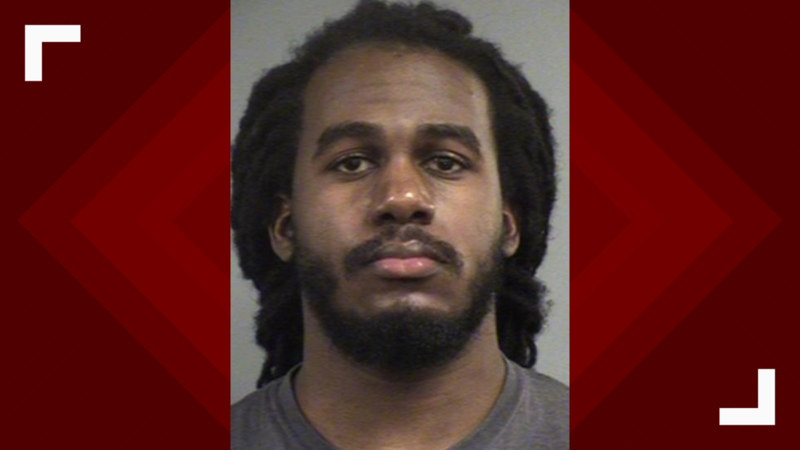 LOUISVILLE, Ky. February 11 2019 — A JCPS school security monitor is charged with assault and accused of hitting a student at Price Elementary School Monday. A police report said Quentin Spencer, 27, punched a 12-year-old student in the chest and knocked him back into a wall, causing the student to hit his head. Latoya Rainey, the student’s mother, said her son was walking in the hallway when Spencer, known by students as Mr. Q, called her son over. “I don’t send my child to school to be flicked on, to be punched, anything, because he could have simply just told my son to just tie his shoes,” she said. Rainey said her son’s school therapist saw the incident and convinced her son to tell his mother, even though her son did not want to at first. 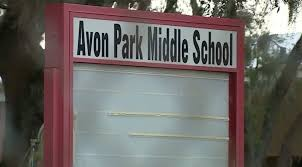 According to the police report, the student had a knot in his head and redness to his chest after the incident. “My son came home from school four hours later and he still had tears in his eyes and he was like, ‘Mama, my head hurts,'” she said. According to Rainey, her son had been in a car crash five years earlier and had suffered a traumatic brain injury. She said doctors had told her that another head injury could potentially be deadly. “I cried because I feel like my son had been tormented throughout the whole school year and I had no idea,” she said. Spencer was arrested Friday and charged with assault.